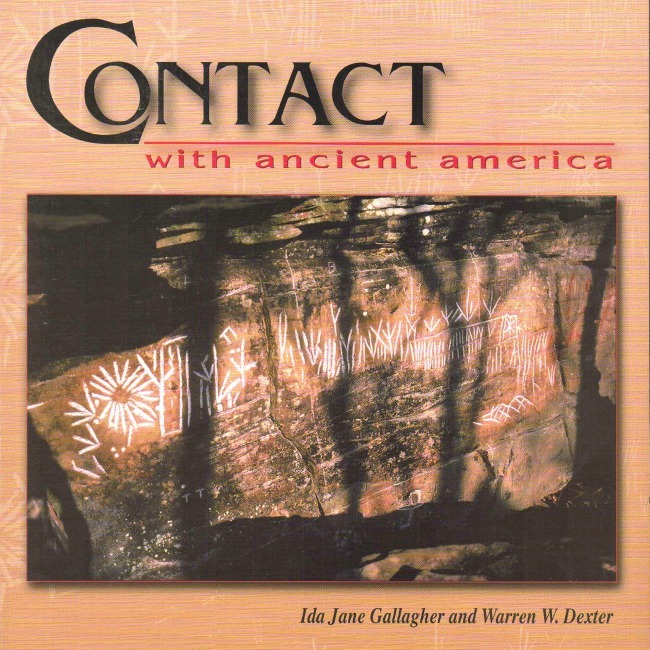 Today I’m reviewing the book: Contact with Ancient America by Ida Jane Gallagher and Warren Dexter. 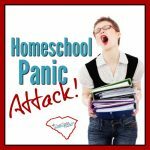 I met Ida Jane at the Lowcountry Homeschool Convention, where she was promoting her book. Her knowledge on the subject is impressive since she has spent more than 28 years researching and personally investigating. Her passion is contagious and I got a copy of her book so I could take a closer look at the evidence about Ancient American Civilization. Disclaimer note: I have not been compensated for this review and the opinions expressed are my own. I just really like the author and I want help her distribute her book. 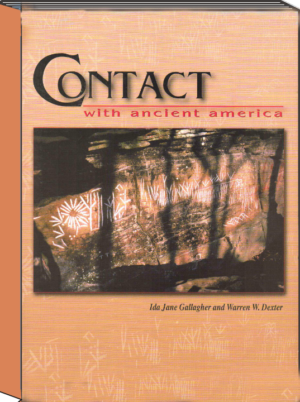 Contact with Ancient America traces the evidence of early foreign contact with North American people from 7,500 years ago to the Colonial period. Indigenous Americans have been in sporadic two-way contact with foreign people for thousands of years. 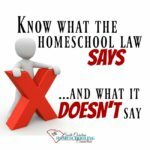 Detailed information about this topic has been previously inaccessible to the general public. I never heard of Ancient American Civilizations before. You probably haven’t either. I didn’t know that we have megalithic structures, like our own Stonehenge, here in America. There’s one in North Salem, New Hampshire. I had not known about the Moundbuilders who were native people living in North America prior to tribal Native Americans. Their comparative similarities to other ancient practices and beliefs in Sun gods and fertility religions are fascinating. The writing system of syllabary symbols was my favorite part. It explains why Native Americans later developed the “X” as signature on peace treaties. The “X” represents two peace pipes and is not actually an indication of illiteracy, as I was previously taught. These ancient sites and sacred places are disappearing due to new construction, vandalism and deterioration. North American cultural heritage is being lost because we–the public–are not informed about it. Historical sites that are as important as Stonehenge, the Egyptian Pyramids and the Rosetta Stone ought to be preserved. The book is laid out in about 150 pages divided into 7 chapters. 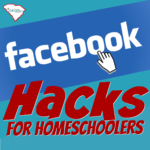 The reading level and content is geared for high schoolers and adults. 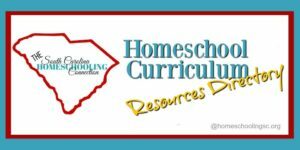 The author has compiled a teacher’s guide, lesson plans and tests to break down the information into 18 weeks. 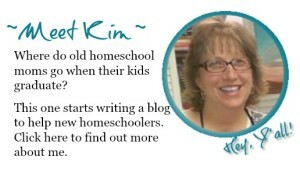 Plus, she has included links and topics to conduct your own research and “visit” some of these sites virtually. 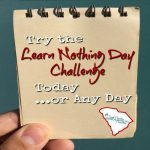 Supplemental studies on Ancient Civilizations or American History courses. Orders may be placed directly thru the author, Ida Jane Gallagher. If you have any questions prior to purchase, contact her: contactijg@comcast.net (include “Contact Info” in the subject box). The main text alone usually retails for $30. The supplemental materials are brand-new and Ida Jane wants to make them available for this low-low introductory offer.